I'm a member of a Dutch association for the study of Jungian analytical psychology, the IVAP. Also I'm interested in mystery traditions and (neo)platonism. 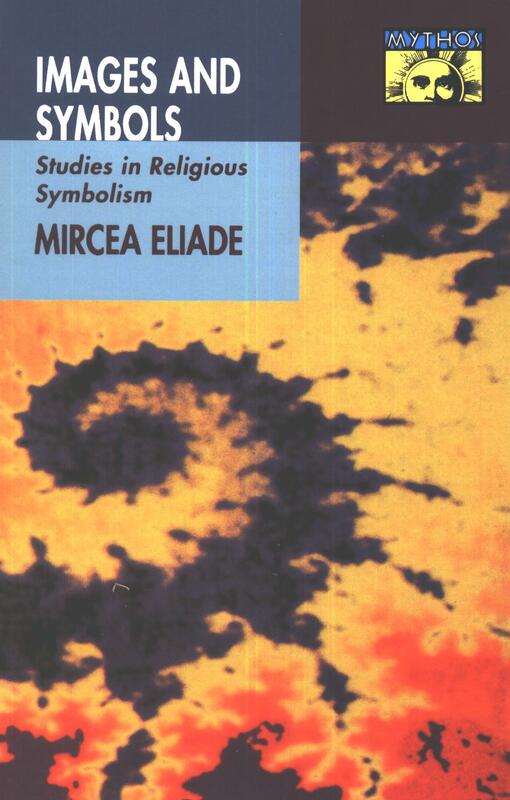 So I got interested in the works of Mircea Eliade and have read his book on Images and Symbols with pleasure. For my own development, I like to summarise some books I read, and I like to share such things on my blog for others in case they have some use for it. I will give a short introduction of various topics in his book, similar to how I did it for Hannah Arend's The Human Condition (Dutch). Most of my blogposts are written in Dutch, but I didn't quickly find a good summery in English, and maybe a few people outside the Netherlands are also interested. I will introduce a few concept and themes from the book. As such it is a selective and incomplete summary that reflects my own interpretation of the work of Eliade. Also I will share my personal reflections at the end of the article. Some of the archetypal images I've experienced in dreams and guided meditations. I've seen a primordial island rising out of the sea. On other occasions, I became a raven, saw a dragon rising out of the sea, and some other things. Some of them were in a Western Mystery School. Many people and organisations are active in this field, from Jungian academics to Wiccans, from pastors to modern druids, from agnostic journalist to chaos magicians, from psychotherapists to marketeers. But it is still a subject were empirical science has limited reach.